Obscenely slick work from freelance flash wizard Andreas Wannerstedt. DesignCommission whave created the ingenious WebStencil and Safari Notepads. New website IFeelLondon.com has just launched a guide to the city based on moods – naughty, hungover, energetic, romantic, sophisticated, chilled, girlly, manly or broke. Simply click how you feel and nice map will pop up showing you where to engage that feeling. 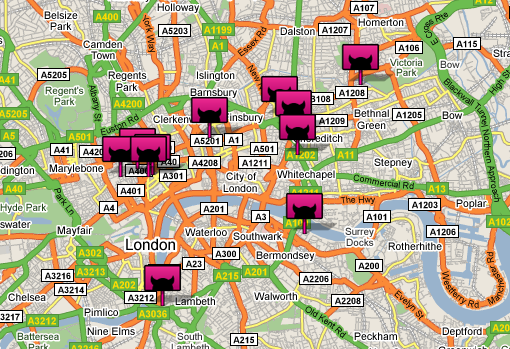 It’s super easy to edit/add in placemarks and there are also maps for, NYC and Toronto. The clue is in the name: A daily roundup of minimal site designs. 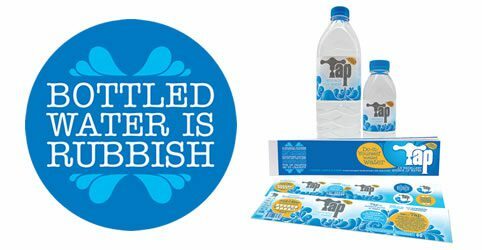 Marketing agency Provokateur (who work for the likes of Greenpeace and Great Ormond Street Hospital) have come up with an interesting concept and campaign website (We Want Tap), that challenges our views on bottled water and encourages people to bottle their own at source, ie their sink at home.